Mars-Energo scientific and production enterprise was founded more than 25 years ago. The company designs and manufactures high accuracy metrological equipment and meter test systems for power industry applications and territorial bodies of the Federal Agency on Technical Regulating and Metrology (Rosstandart). The company takes an active part in developing and maintaining of the aggregate of measurement standards on national and CIS scales. 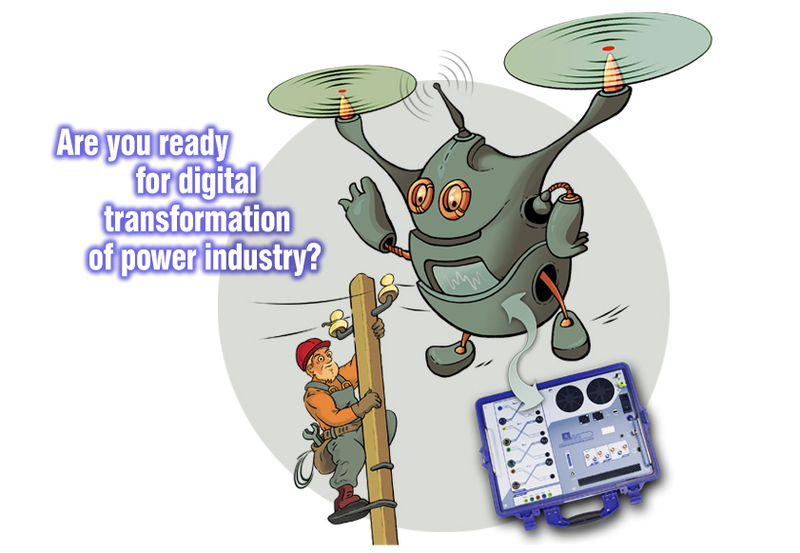 Currently Mars-Energo’s global strategy is focused on the development of the system of reference standards for digital substations and manufacture of instrument transformers based on optical technologies. 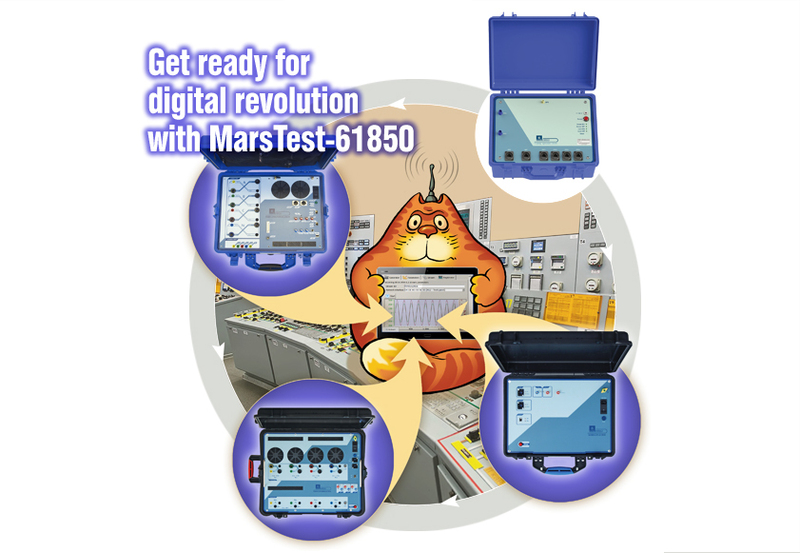 Mars-Energo delivered more than 6000 meter test systems and measurement instruments to over 20 countries around the world.